Are you in Northampton and require a same day courier service? If you are – Silver Bullet Express is the answer. Our depot is just a stone’s throw away from Northampton and this means we can be with you within the hour to collect your goods and take them straight to the destination – without any detouring. With over 10 years’ experience as a leading same day courier, our comprehensive fleet of vehicles are perfect for your goods, whether you are sending a single envelope or multiple pallets. Have you tried our instant quote tool? Simply complete the short form and enter the collection and delivery postcodes. Once you submit your information, you will be given two prices – one for a small van (perfect for boxes) and the other for a large vehicle (perfect for one or multiple pallets). Please then call us to book your collection or to discuss your quote. 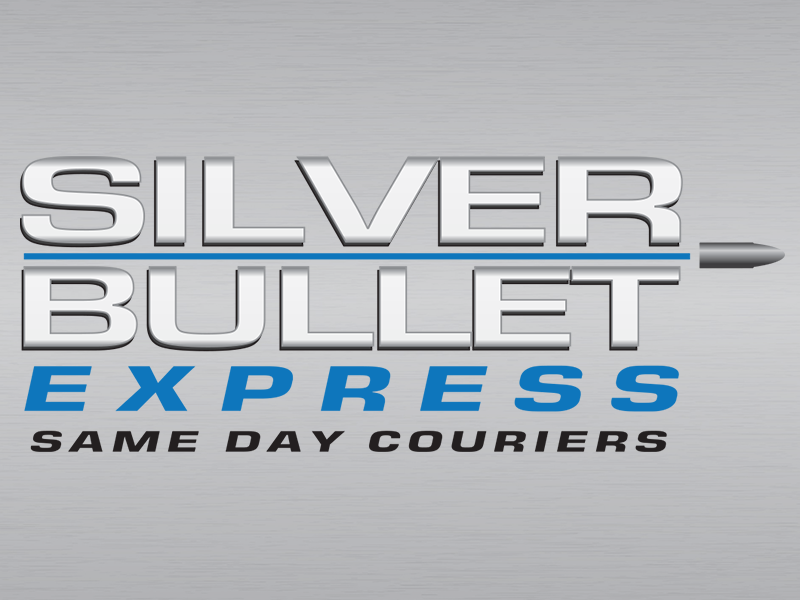 If you have used a major corporation before for your same day deliveries from Northampton, using Silver Bullet Express is an entirely different experience – for the better. We will always keep you up to date with the progress of your deliveries and will provide you with a truly personal service. Thanks to our attention to detail and high levels of customer service, our clients keep coming back. We are delighted to have such excellent feedback on Google from our clients. Over the last 10 years, we have built a wonderful portfolio of clients in and around Northampton and it is great to see so many leave us a positive review. If you would prefer to get a quotation over the phone or book a collection, please give us a call on 01604 372099. We would be delighted to hear from you and provide you with a quote that we believe will be second to none.